Protecting the environment is important to Clean Cart Systems. Clean Cart Systems uses environmental safe, green, certified biodegradable Planet Products (learn more) in its washing and rinsing cycles. Waste water is properly discharged into sanitary drainage systems. 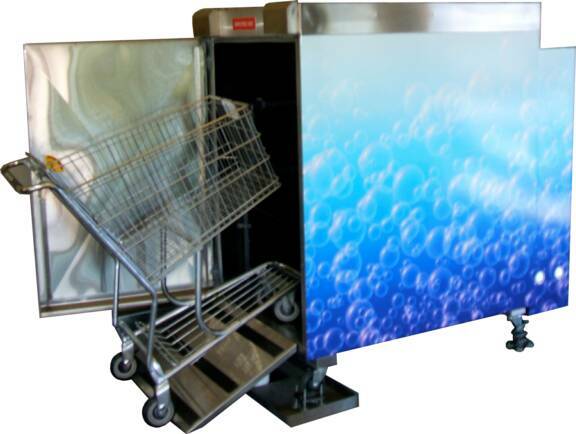 Each Wash is followed by a biodegradable Planet Rinse Solution to further protect the cart. Planet products are Green Cross Certified. Decal Customization of the Clean Cart washer is available to all clients of Clean Cart Systems. 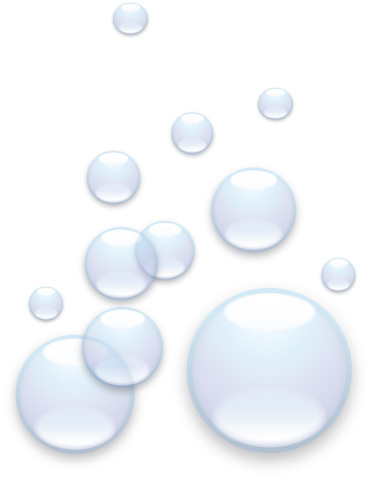 By customizing the washer to your store’s name, it enhances your stores image to your customers by keeping your shopping carts clean of bacteria and other foreign substances. See More.